Chromecast support came a little early to the Plex app, but it also came with a catch – only premium PlexPass subscribers could use it. That was only a temporary situation, as the developers added features and improved the feature. Now the preview period is over and everyone can enjoy Plex's excellent content streaming with Chromecast support without a subscription. Plex operates by running a server client on your computer to catalog and transcode all your media. 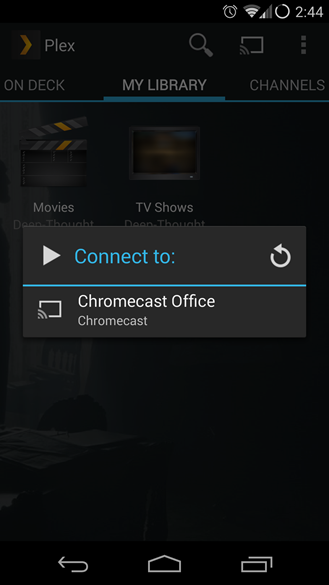 It can be streamed to devices with the Plex app, or to the Chromecast. 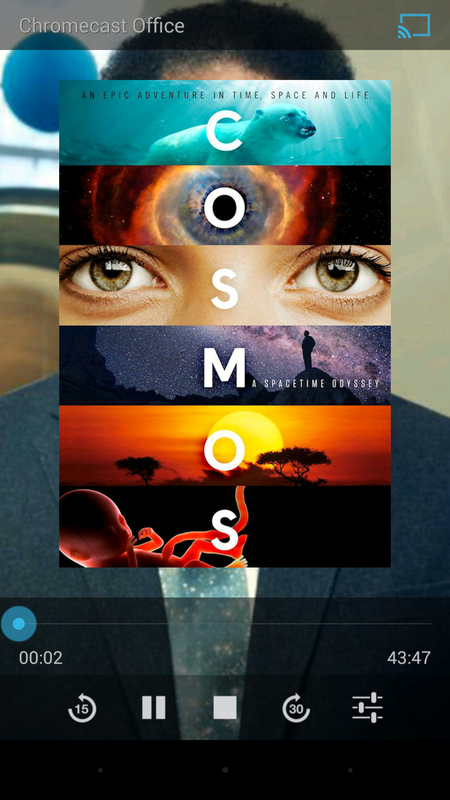 This basic feature set is free with the Plex app, Chromecast support included. PlexPass subscribers still get extra stuff like local device sync, cloud sync, camera uploads, and multiuser control. Also be aware this isn't a completely free deal. 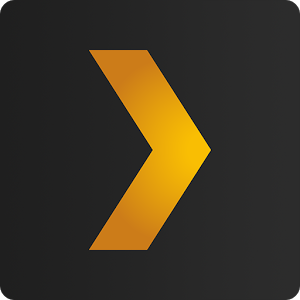 While the basic service is free, the Plex app itself is $4.99. PlexPass subscribers have an identical free app that requires a login. With Chromecast support available to all, this is definitely one of the best ways to make use of Google's streaming dongle. The update is apparently live, but it's still populating in Google Play. Give it a little bit.